Do you have a property that is just sitting on the MLS? 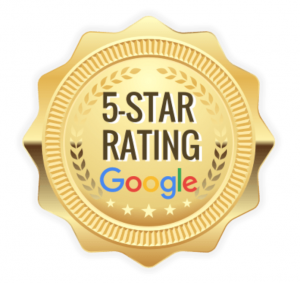 It happens quite often, and there are usually similar reasons why it isn’t generating the interest you would like to see. In our latest post, we will help you figure out why your house isn’t selling the traditional way in Las Vegas and what you can do about it. The listing can also be bad if there is bad if it has a poor write up. It should clearly describe the house without sounding phony or like all the other listings out there. It should capture attention while clearly outlining what to expect with the property. 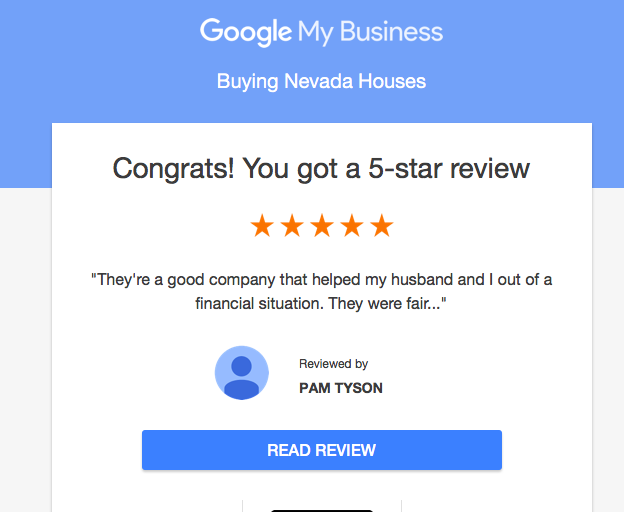 With a direct sale to Buying Nevada Houses, you won’t have to worry about bad listings or even having to market the property. We will buy it as-is, mess and all. While there are many excellent agents out there, not all of them are as great as they would like you to think. Some are inexperienced and will give you poor advice. Others will not know how to properly market your property. And others will simply be lazy and not respond to potential buyers in time. Many sellers kick themselves for signing a listing agreement with an agent, then ending up having to do much of the work themselves… still having to pay the agent’s commission. With a direct offer from Buying Nevada Houses, there are no contracts. We make you an offer and you decide if its right for you. There is never any obligation.